Example: 1/2 Cord holds firewood 4 foot high and 8 feet long. They come in black but can be customized in ANY color. 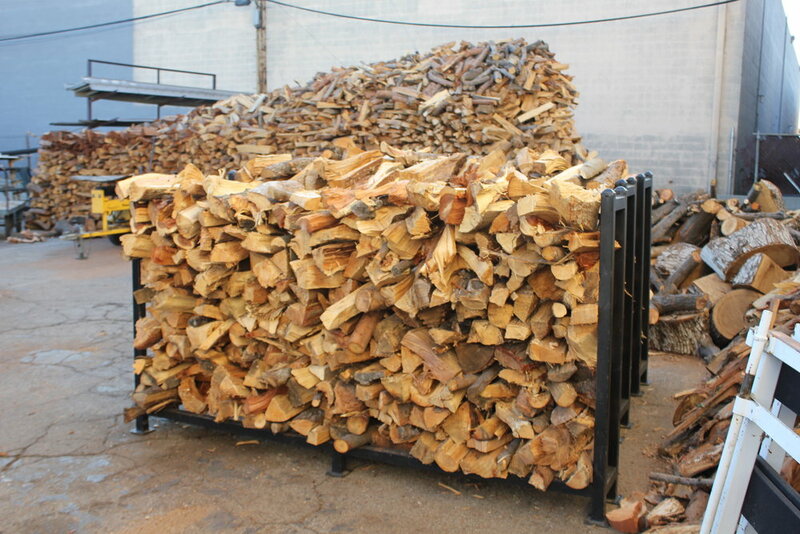 Our welded and well crafted firewood racks are made from durable steel. Call (818) 842-2085 to order yours!